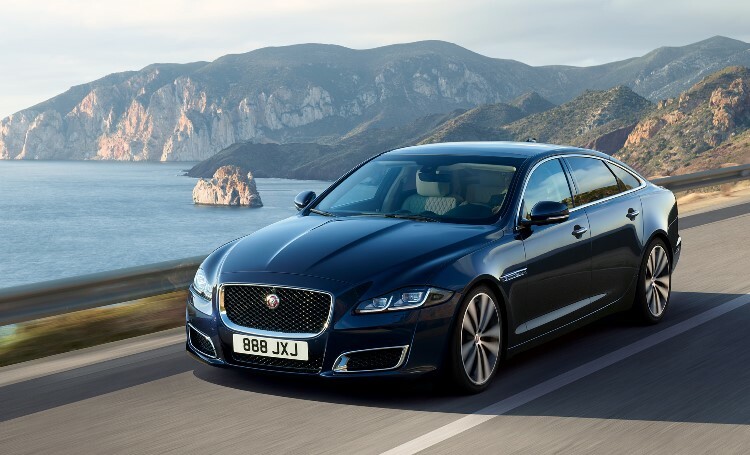 Jaguar is marking 50 years of its flagship XJ luxury sedan – the choice of business leaders, celebrities, politicians and royalty for five decades – with the launch of a new special edition model. Revealed at the Beijing Motor Show, the Jaguar XJ50 celebrates half a century of trademark performance, technology and luxury. The XJ Series 1 started the distinctive dynasty in 1968 and has been turning heads around the world. 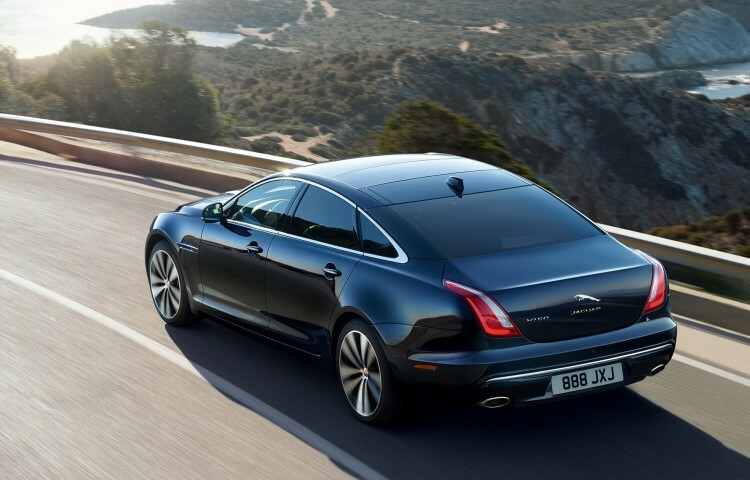 Innovating since its arrival, the XJ has epitomised the forward-thinking approach that has set Jaguar’s luxury sedan apart over the past 50 years. Four years into its life it became the world’s only mass-produced 12-cylinder four-door car and, with a top speed of 225km/h, it was also the fastest four-seater of its time. Further models followed, sporting both standard and long wheelbases, as well as two and four-door body styles. The Series 2 was the first to offer a two-door coupé model in 1975 and the XJ40, in production for eight years from 1986, introduced the celebrated ‘J’ gate gear shifter and self-levelling suspension. The anniversary edition XJ50 will include Autobiography-style front and rear bumpers. These mark the anniversary edition out alongside purposeful new 20-inch Venom wheels, a black front grille and unique badging to the rear and side vents, while the striking colour palette includes Fuji White, Santorini Black, Loire Blue and Rosello Red. The new XJ50 will be introduced to the sub-Sahara Africa market along with the rest of the 2019 model year XJ range in September. The special edition will be available alongside the high performance XJR575, XJ Luxury, Premium Luxury, Portfolio, R-Sport and top-of-the-range Autobiography models.